"A huge 'thank you' to you Sarah for the beautiful frames you have made for my work for the Melbourne Festival. Your attention to detail is astounding and has made me feel very proud of what I am selling." I provide a framing service that comes to you. I'll bring sample mouldings and mountboard to your home, studio or workplace to help you visualise your finished framed piece. I offer free collection and delivery in Derbyshire or within 20 miles of Woodford, Kettering. Ringstead, Denford, Thrapston, Woodford, Raunds, Rushden, Twywell, Burton Latimer, Wollaston, Kettering, Kimbolton, Huntingdon, Oundle, Corby, Rothwell, Barton Seagrave, Islip, Stanwick and many more. 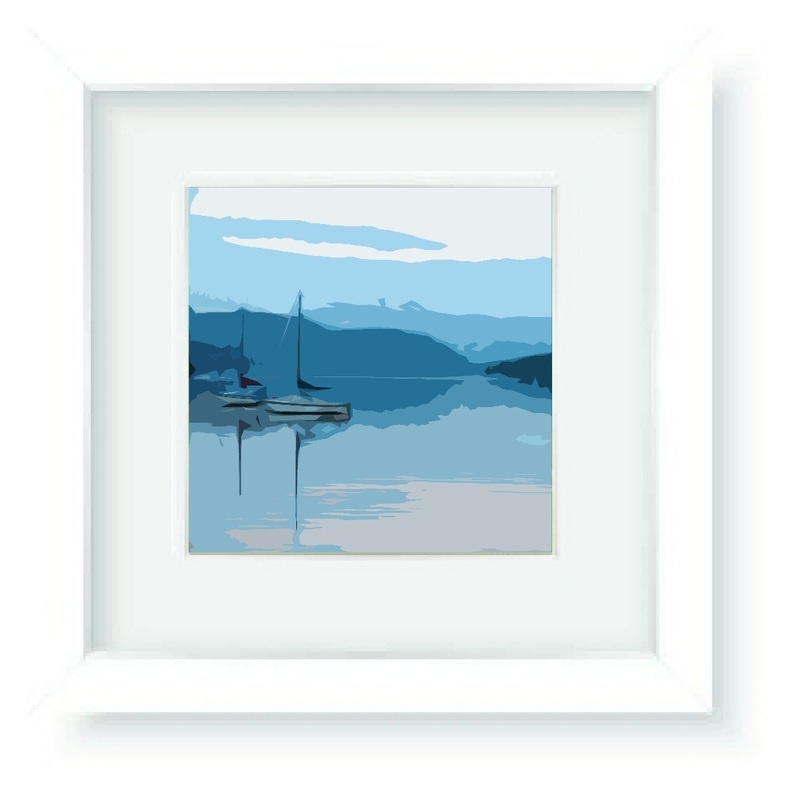 My framing services is also available via: Gallerytop in Rowsley, Cromford Studio and Gallery, Cromford and The Smallprint Company, Derby. 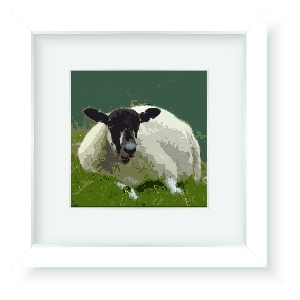 If you own a gallery or gift shop and would like to offer a framing service to your customers, please contact me for further details. What do you need framing? Almost anything else - just ask!